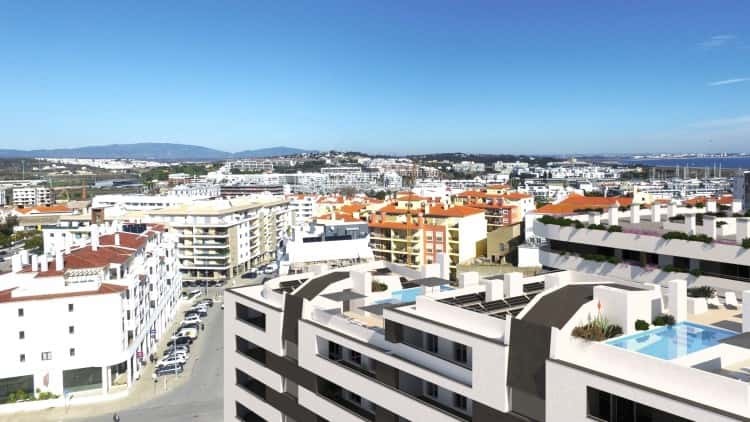 Located in the Western Algarve coastline, Lagos is a historic and lively city with XVI century walls enclosing the old town’s pretty, cobbled lanes and picturesque squares and churches. 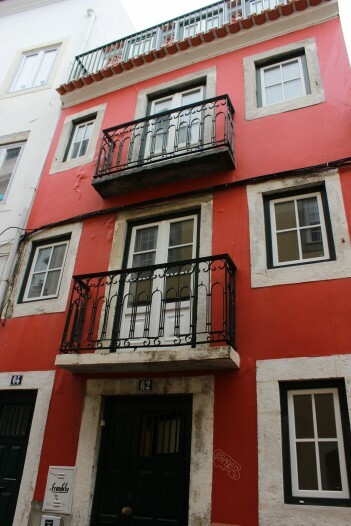 This town blends traditional Portuguese culture and beautiful beaches with great tourist facilities. 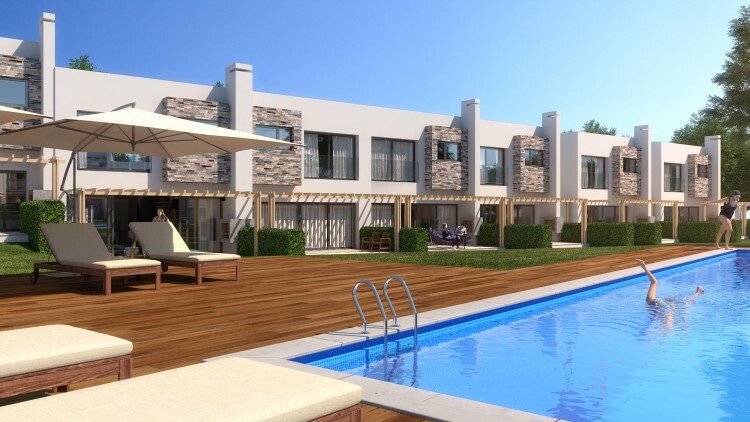 This particular development is located in the center of Lagos, 5 minutes walking distance to the trendy Marina. 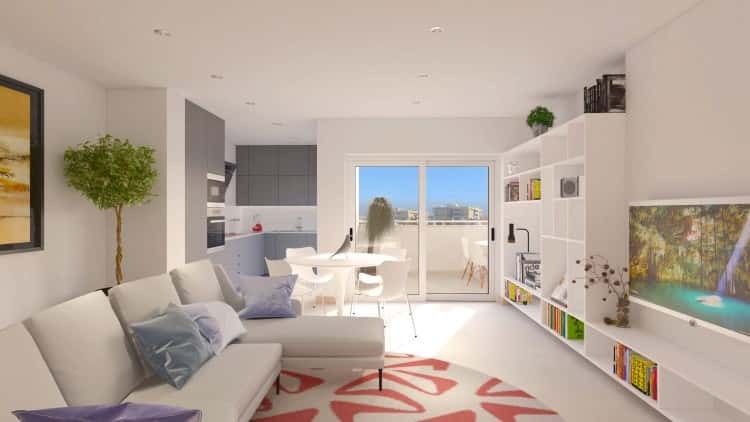 It features 2 and 3 bedroom apartments, with parking, lift and a rooftop communal swimming pool. 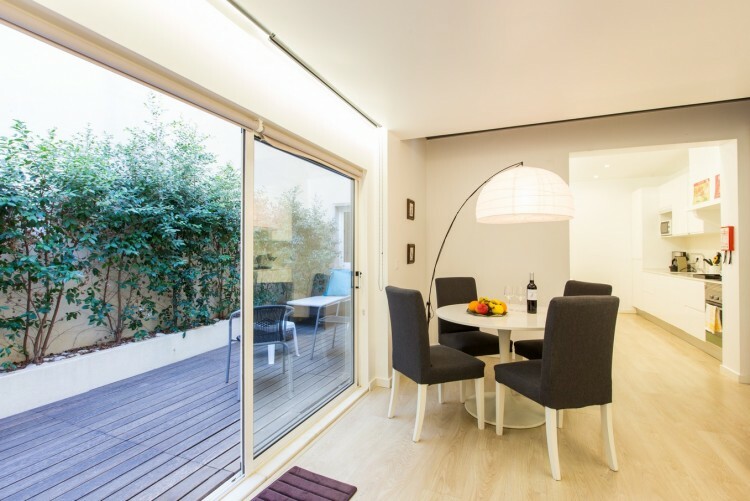 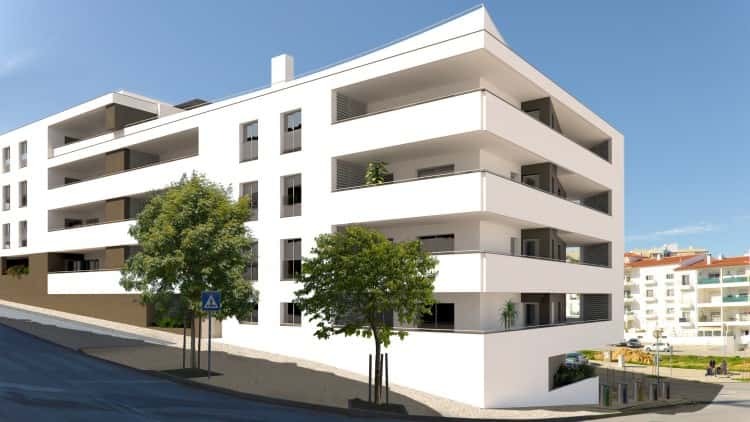 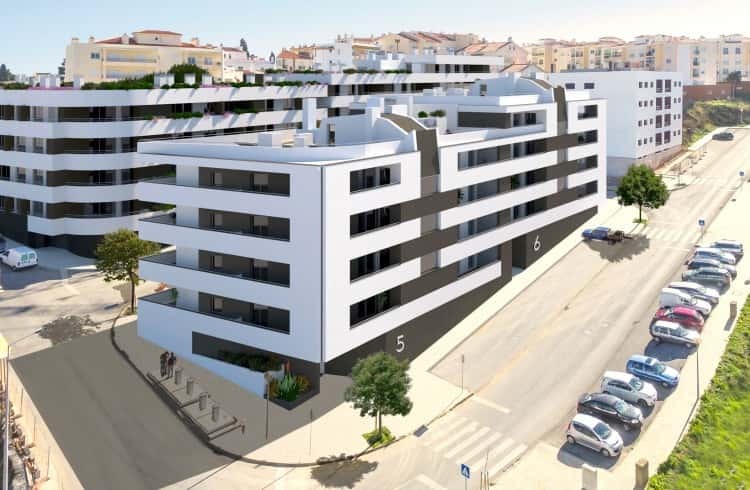 All apartments include a spacious terrace, air-condition and solar thermal water heating. 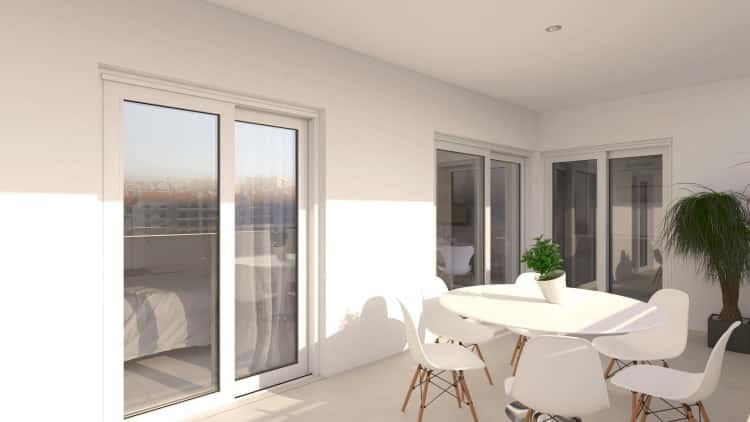 Each 2 bedroom apartment features 1 suite, 1 bedroom, 2 bathrooms, an ample living room and a fully equipped kitchen.